Bodyguard - Staying Safe, Together! Bodyguard - Stay Safe, Together! Philadelphia is a beautiful city, but coming here is dangerous. Tons of resources (both online and offline) exist for ensuring personal safety from crime and emergencies in urban areas, but very few provide a very low barrier to entry for users and immediate setup to notify friends and family promptly of safety or danger through voice and gestures. We aimed to create the first step in this direction: a way to keep people safe without excessive demands on the users, through the power of technology. 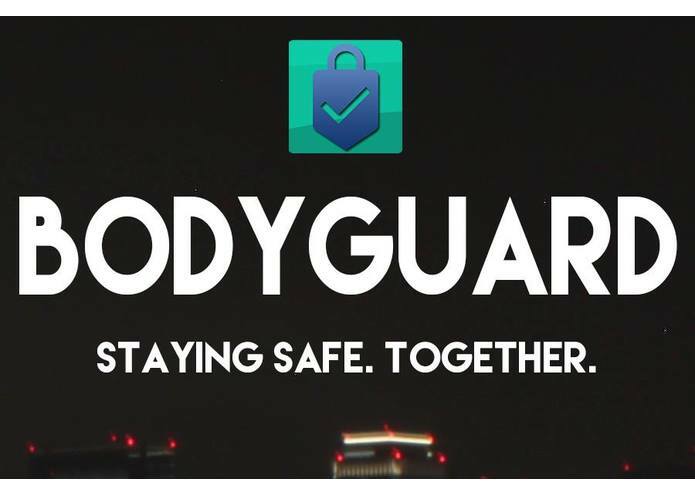 Bodyguard maps safety risks (crimes, crime-posts, and emergencies from EveryBlock, as well as from our own database), and prompts the user to notify their friends and family of their safety if they are near such an event. Users may also indicate danger and safety to friends and family through shake and voice commands. 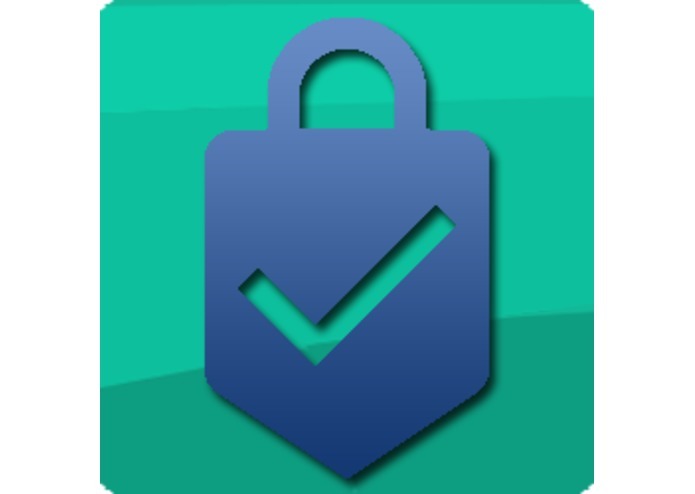 Bodyguard is a fully native Android app which communicates directly with the EveryBlock API and our own database. User interaction is facilitated by the Houndify API for voice commands and the Volley Android library for intense shaking. 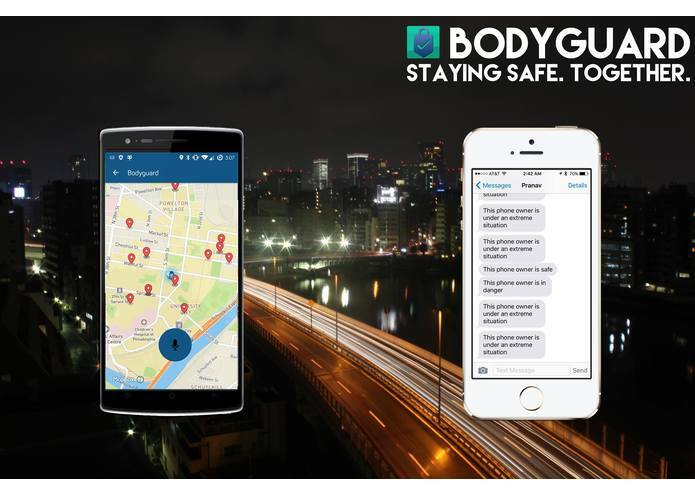 We want to take Bodyguard to the next level: automate the system even farther to further read information about a user's environment, such as noise, movement, etc., in order to generate automatic emergency reporting, both for friends and family and for the police. I worked on bits and pieces of the Android app, particularly emergency listing and linked notifications.